Pfc. Alva L. Anable, son of Mrs. E.A. Kingsley, Graham, husband of Exie Pearl Hayes, attended Graham High. graduate of Shreveport, La. High. 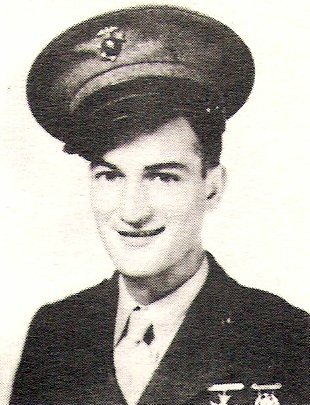 Entered Marines, 1944, trained in San Diego and Camp Pendleton, Cal. Served on Iwo Jima. Awarded APO. Discharged in 1946.